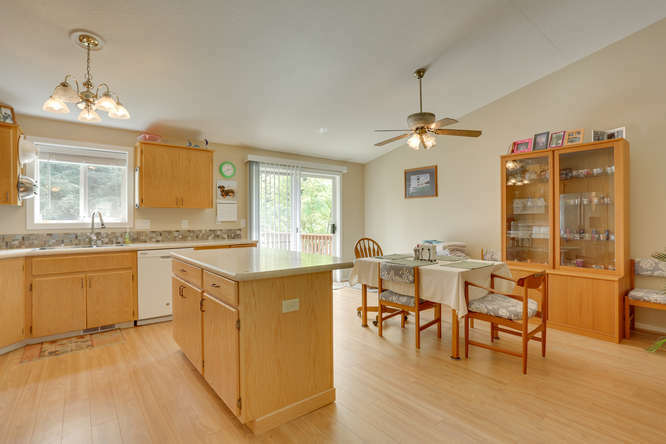 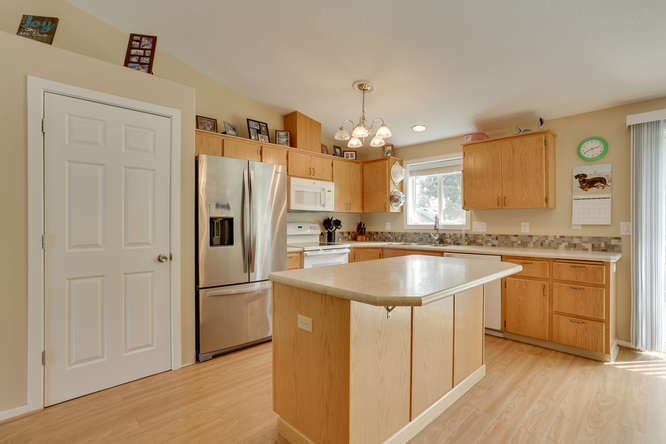 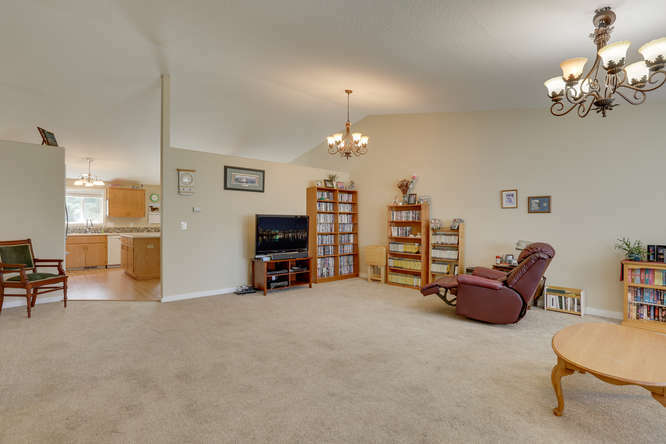 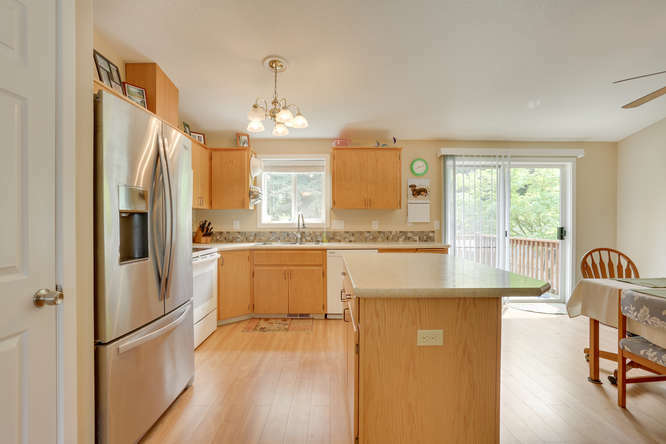 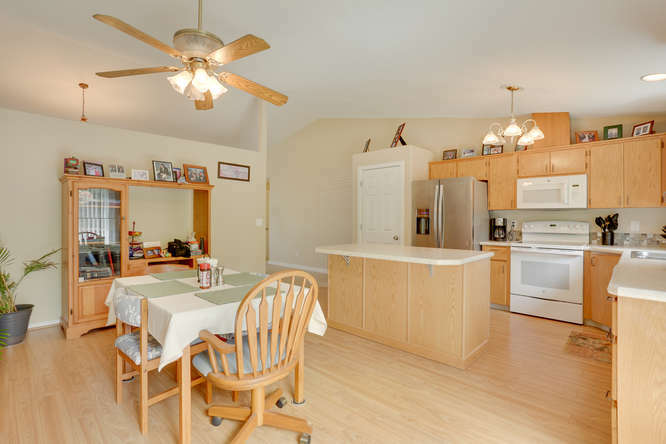 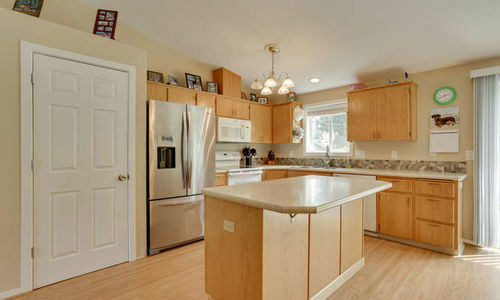 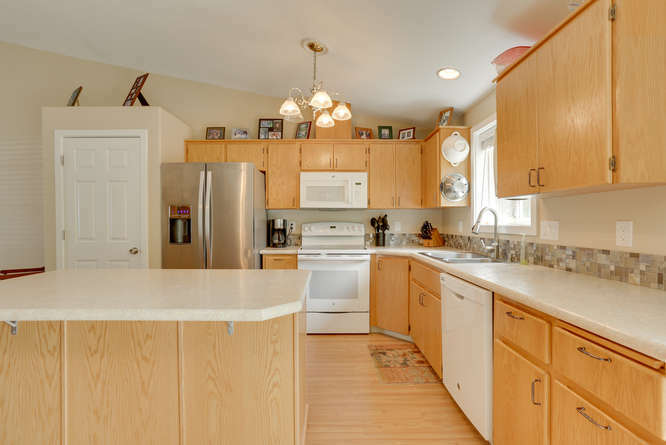 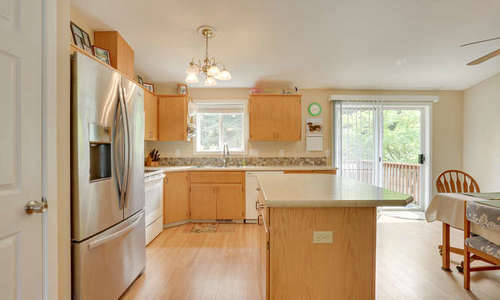 This large one level home features vaulted ceilings, a partially remodeled kitchen with a custom built stand alone island which has pull out drawers and new flooring throughout in 2015. 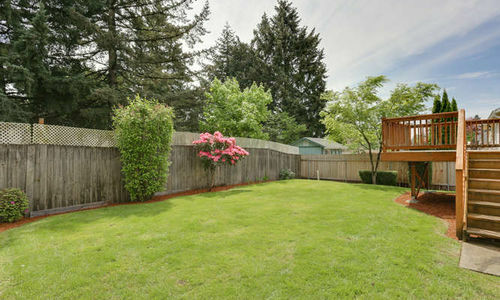 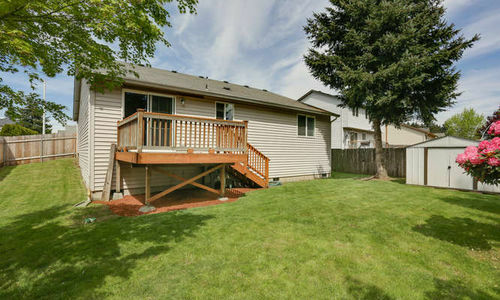 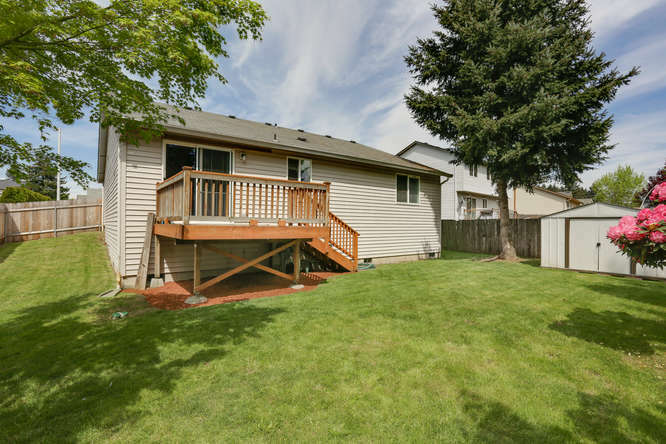 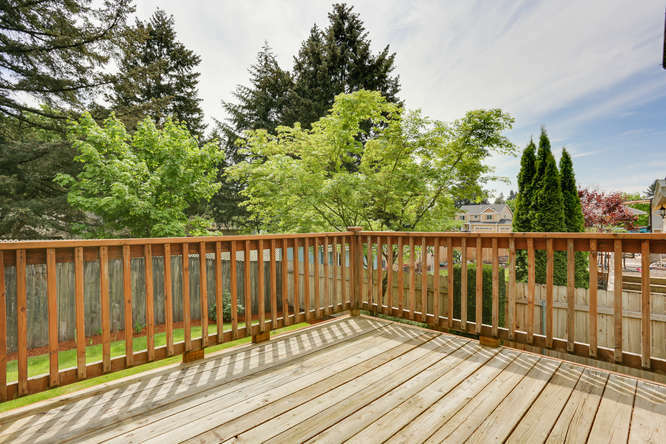 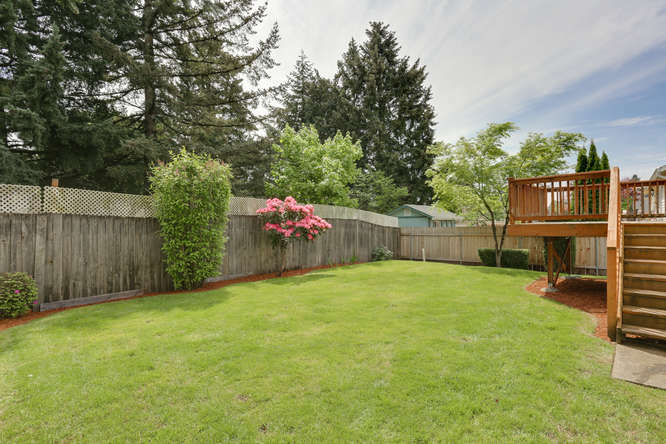 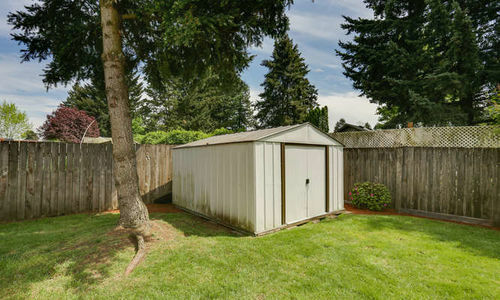 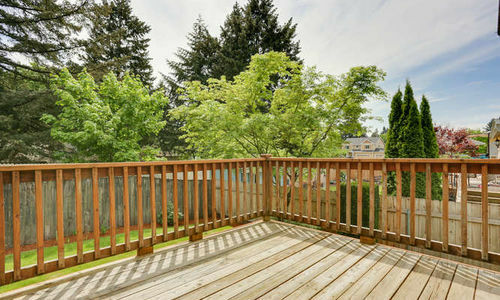 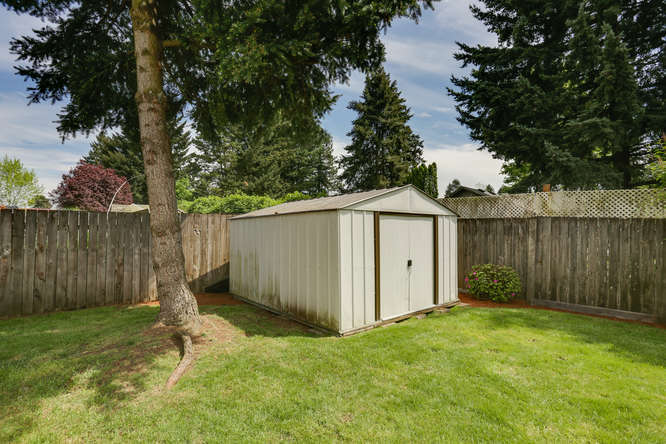 Freshly landscaped park-like backyard with tool shed and deck. 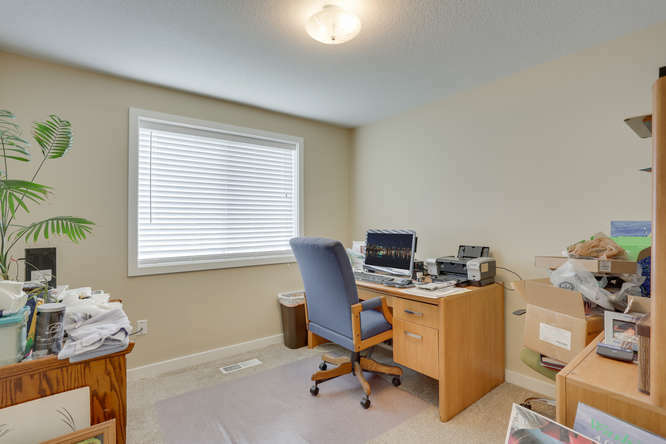 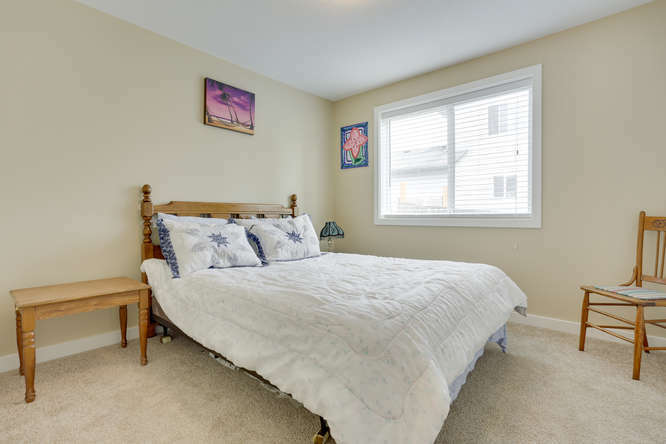 Easy care vinyl siding, forced air heat and completely move in ready. 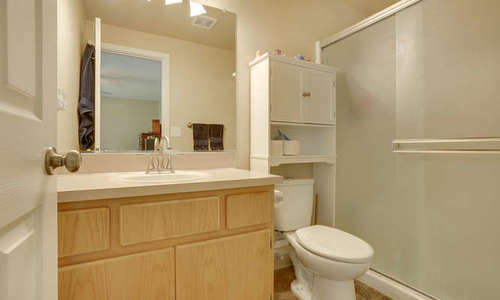 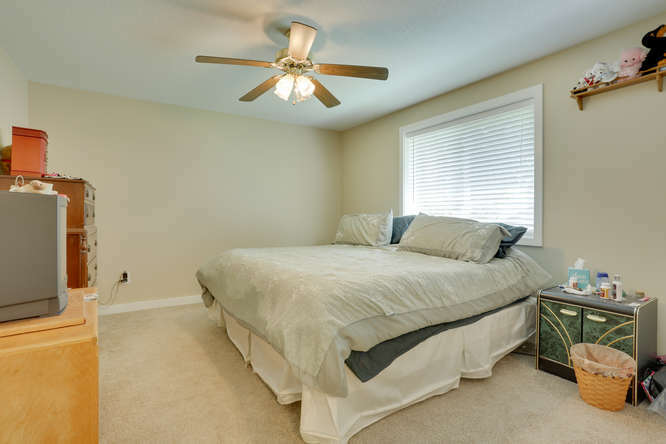 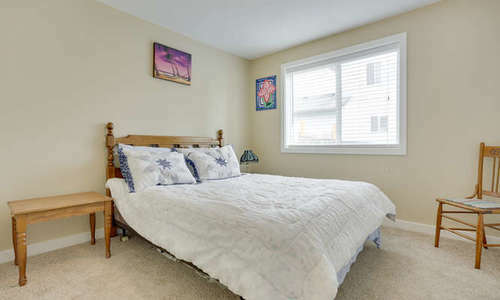 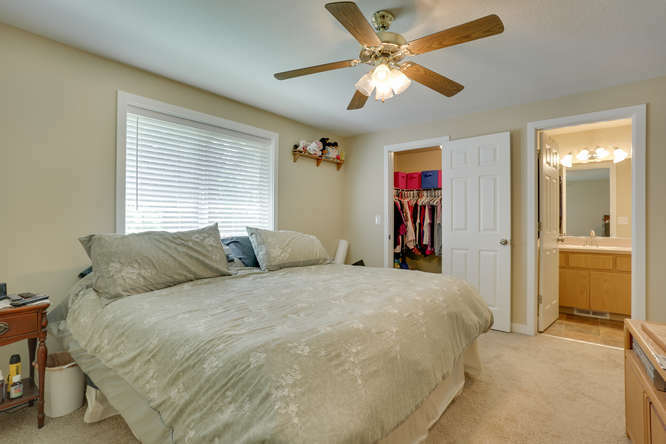 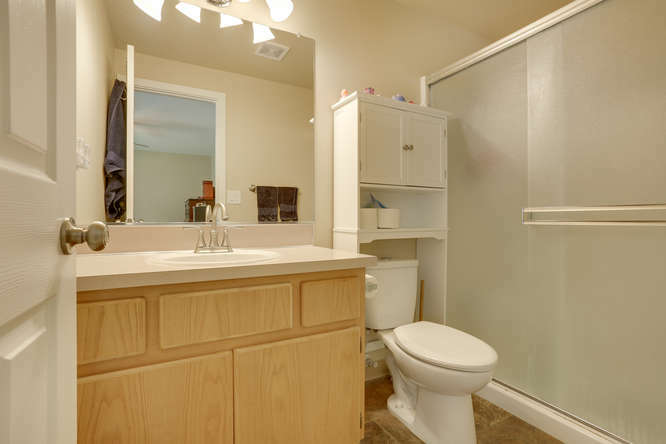 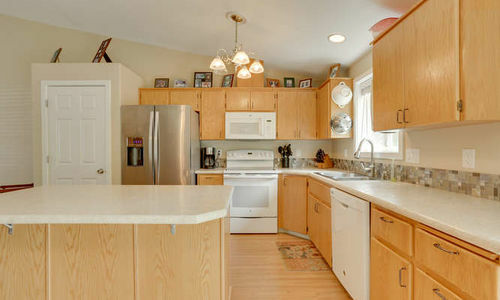 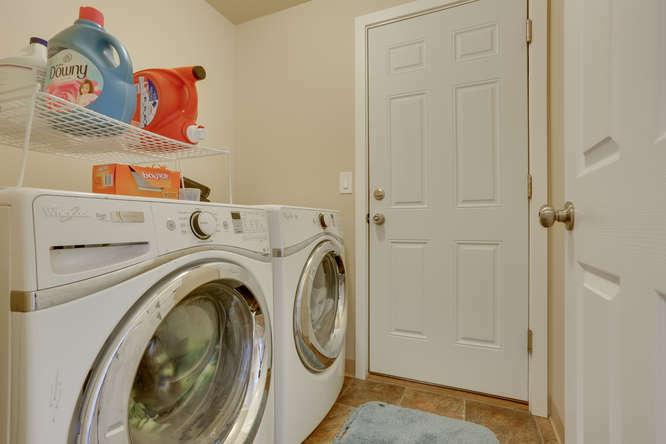 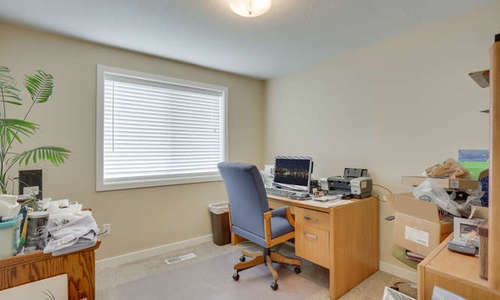 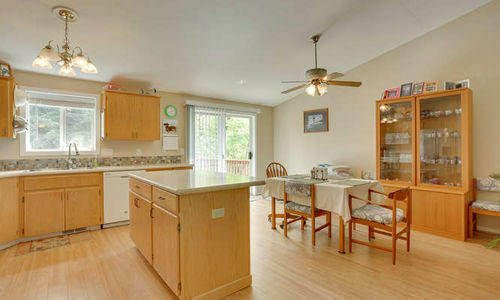 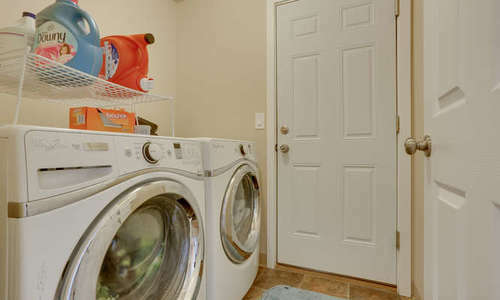 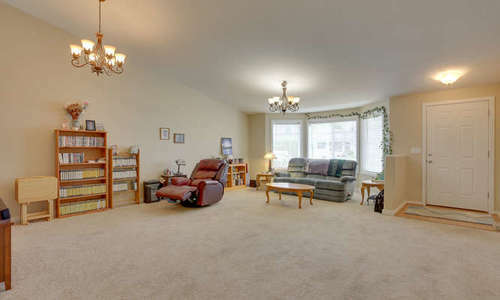 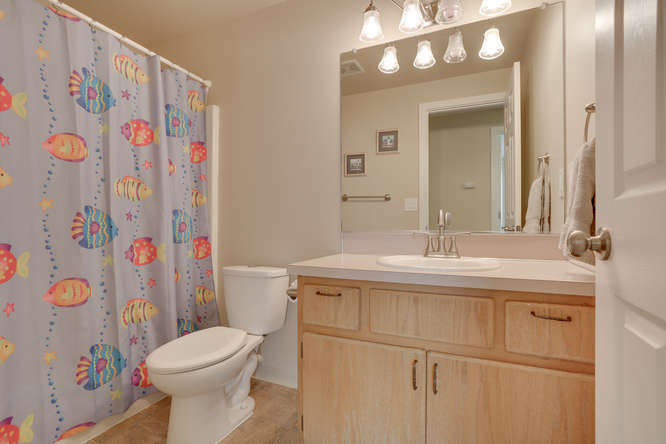 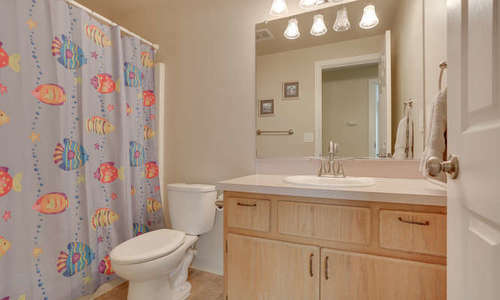 Located close to shopping, dining and the elementary school. 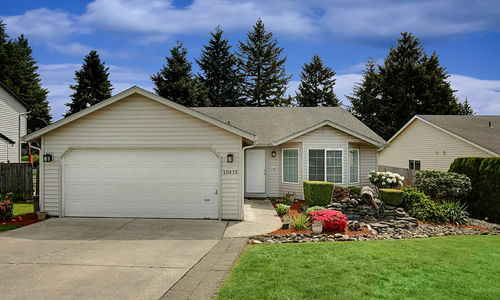 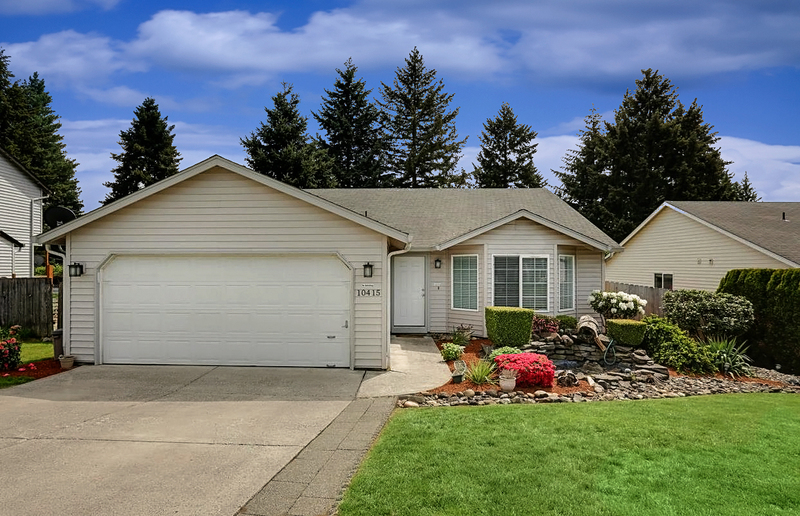 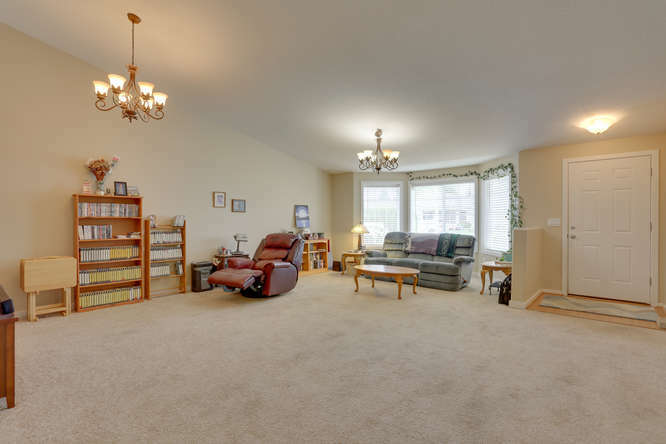 Contact us today for a private showing of 10415 NE 80TH ST in Vancouver, WA.